This is a feature I'll run every couple of weeks on a Sunday. 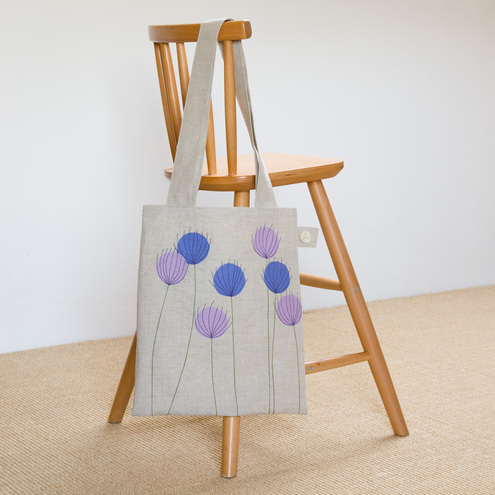 There are lots of lovely talented peeps over at Folksy, and it's where I sell my stuff. Every fortnight I'll choose five of my favourite items based around a theme. Today is International Women's Day, and so I searched for 'Women' using the wizardy Folksy search engine, and then cherry-picked my favs. Enjoy! This natural linen bag from raspberry is so simple, but really pretty. iLEAiYE's Purple shrug is my kind of knitwear :) Soft, easy to fling on, and looks effortless. 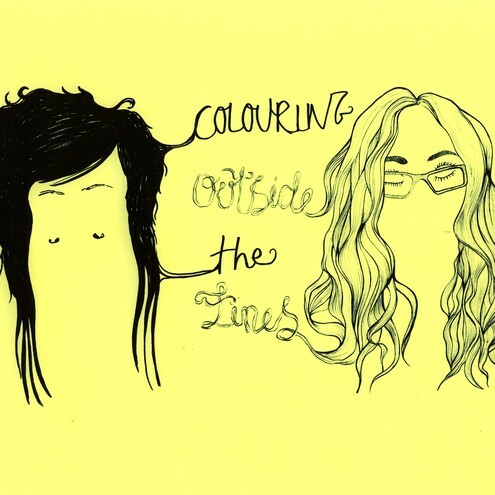 This zine from Colouring Outside the Lines features the work of 10 female artists. This deliciously light scarf from Alona Kemmett Textiles is perfect for spring. oh I love AliBali's jewellery! Funnily enough I've blogged about her today too!